Targeting the young in their anti-smoking campaign, Costa Rica’s Social Security (Caja) said it will include mobile platforms like text messaging to get people to stop smoking. The Caja says it spent more than ¢90 billion colones (US$180 million dollars) last year on treating patients with smoke-related diseases. 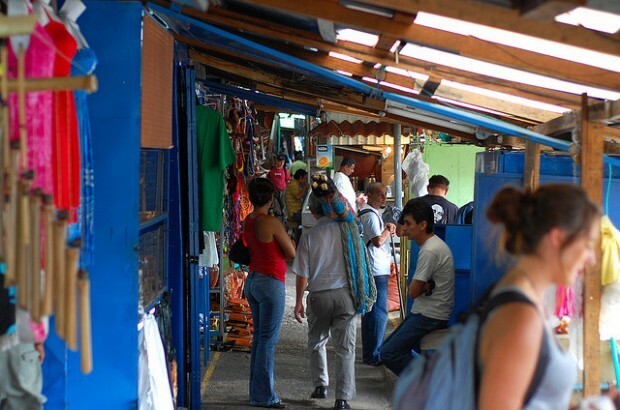 Cardiovascular disease and cancer are the two leading causes of death in Costa Rica. The Caja, in its report this week, estimates there are some 480.000 smokers in Costa Rica – roughly 10% of the population, the majority being men over 20 years of age. 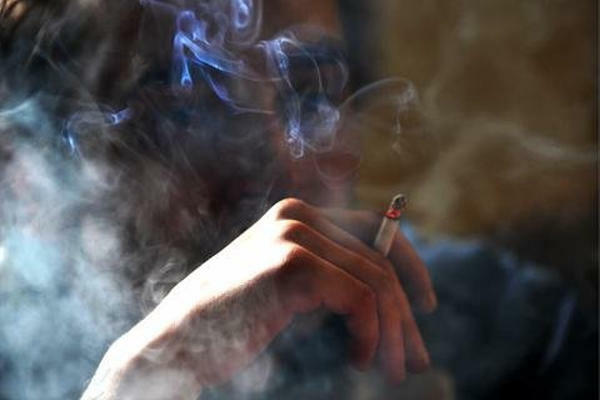 The report also said, on average, 10 people die every day from a tobacco related disease. In 2012, Costa Rica put into force a complete ban on smoking in public places, including public buildings, bus stops an taxi stands. The anti-tabaco law also controls the marketing of cigarettes.